Oracle Fusion HCM cloud solutions provide the necessary platform to collate data and create reports on human capital, which helps to measure the impact of the human capital investment. Here we’ll discuss the best practices to adopt while creating Oracle Fusion HCM analytics and reports so that it is easier to secure and maintain the reports in future. HCM is becoming central to value creation and competitive advantage for many organizations. 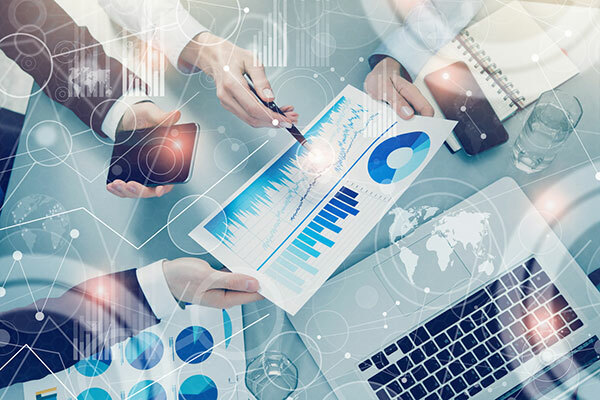 So to ensure more emphasis on HCM, organizations now need up to date information on people, compensation, talent management and performance metrics in their reports. Custom folder (for customized objects). Storing in appropriate folders will secure the reports and will be easier to manage. If you have created custom reports and would not want it to be affected by future Oracle upgrades and patch updates, then you should store it in custom folders. You can quickly locate and identify customized objects in custom folders and can edit objects in the Custom folder without compromising security on the original objects. It is essential to consider the following points before creating the reports. This will avoid rework and iterations. Formatting requirement? – Eg. Is Conditional formatting for certain fields with exceeds the threshold value, like “Number of absences” is greater than 15. RTF: Rich text format (RTF) templates created using Microsoft Word, for hard copy reporting needs like PDF, Excel, etc. XPT: Templates are for interactive and more visually appealing layouts. eText: Templates created exclusively for Electronic Data Interchange (EDI) and electronic funds transfer (EFT) information. Select the appropriate template depending on your requirement. Oracle has provided a variety of predefined reports that can be reused to generate and print documents for internal operations, external business transactions, or legal requirements. You can also customize these reports to meet specific requirements. Copy the data model into the Custom folder and edit the copy, so that it does not affect the original data model. A thorough understanding of the drivers for creating each report and the output format required will help in identifying the approach to create the reports. There is no generic solution for all report requirements. However, considering the above best practices in will help in ensuring that HCM reporting are on-time, accurate, practical, and efficient. For help with automated report conversion solutions, contact the team at DataTerrain today.